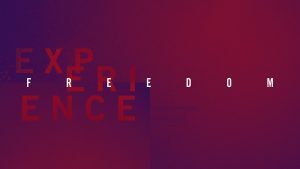 A series on experiencing freedom in every area of our lives. We will be examining the New Testament book of Galatians, it's emphasis on freedom, and how it applies to our lives today! 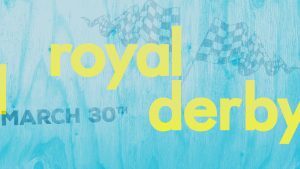 Rangers ages 5-11 and their parents are invited to make a pinewood derby car and come to race it on Saturday, March 30. Candy, pop and popcorn will be for sale with the proceeds going to Speed the Light! If you aren’t a Ranger, come to watch this exciting competition! As part of the Lent season this year, let’s experience prayer together. For six Mondays during Lent, join us at the church as we pray for our personal communities, Oak Hills Church community and the needs of each other. 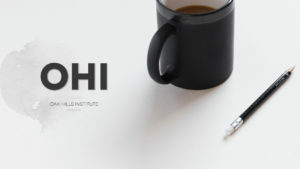 OHI classes start February 6 and we have a great line-up of courses for you to choose from! Find more information about classes on the registration form below. 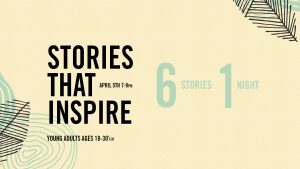 Young adults ages 18-30(ish) are invited to an evening to connect with one another and hear six stories that inspire. After each set of three stories shared, learn from each other as you enjoy a short discussion time around your table. Coffee and snacks will be served. Registration is requested. 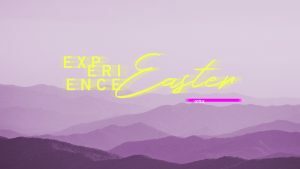 Join us throughout the month of April as we truly experience the meaning of Easter by taking a closer look at five significant events surrounding Jesus’ last days. Then, plan to join us for each of our events and services during Holy Week and invite your family, friends and neighbors. This is the year to truly Experience Easter! Join us after the Saturday Night Service for an open-house style hour of Prayer Around the World. 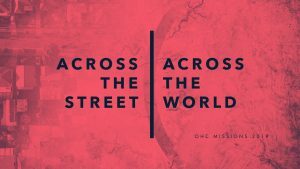 We'll gather in the Big Room to enjoy global snacks, sign greeting cards for our missionary partners, and find out how we can pray for them on our own during the weeks to come. 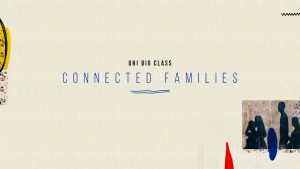 In this Big Class, you’ll learn a framework of four timeless biblical principles for building strong relationships and anchoring your family in God’s grace and truth. Don’t wait for the storms of life or the strong currents of cultural influence to shipwreck your family. You can become an insightful, proactive parent, despite today’s frantic pace. 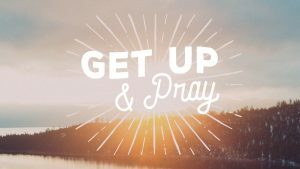 HOW DO I ASK FOR PRAYER OR SET UP COUNSELING?